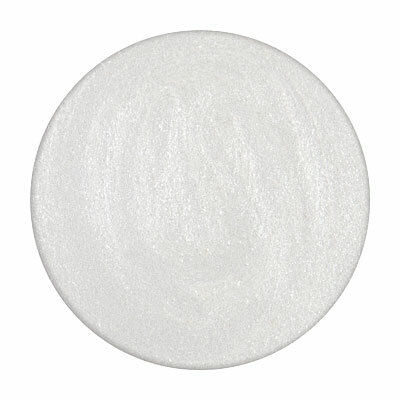 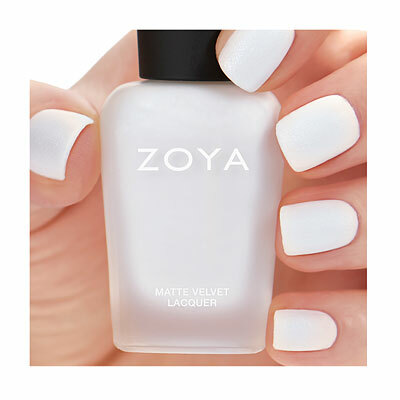 Aspen by Zoya can be best described as a sparkling arctic white with a micronized diamond pearl fleck in the traditional MatteVelvet finish. 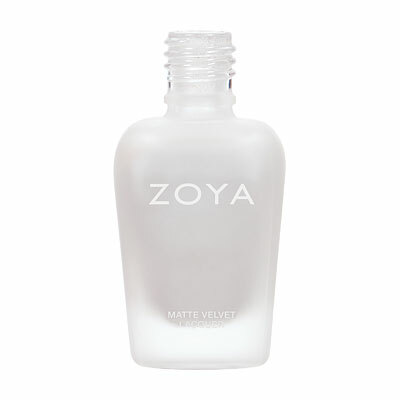 For Best Results: Prep your nail with Remove nail polish remover and apply two coats of any MATTEVELVET shade to your nail bed. 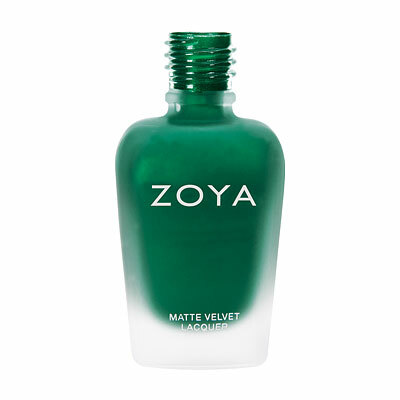 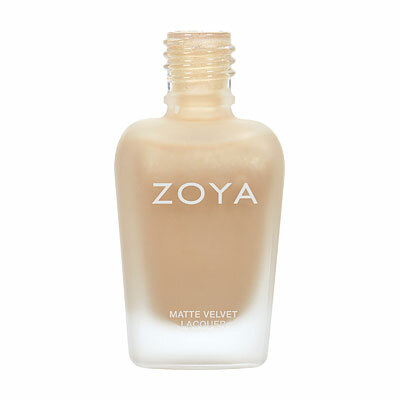 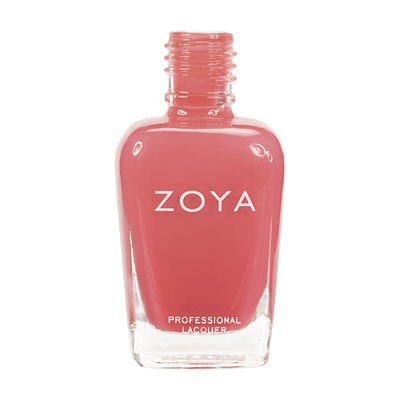 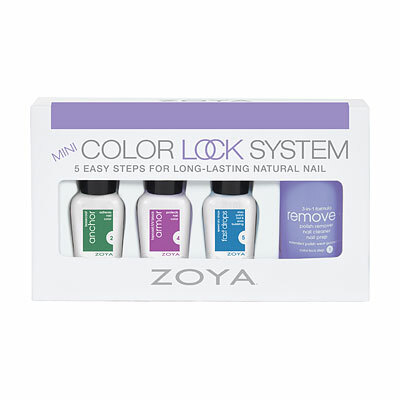 Mattes can be applied over Zoya GetEven to protect your nails from staining when using highly pigmented shades. 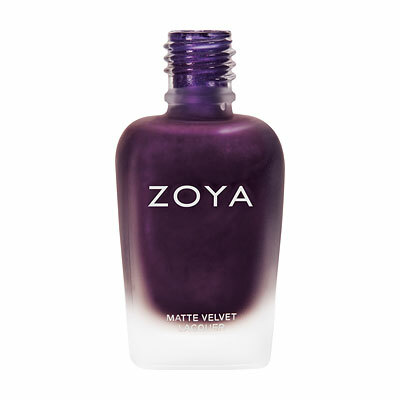 To extend wear, apply one coat of the Zoya MatteVelvet Topcoat over your favorite matte shades after polish is completely dry. 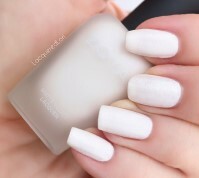 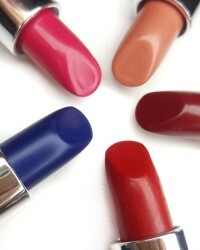 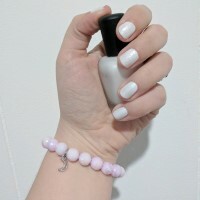 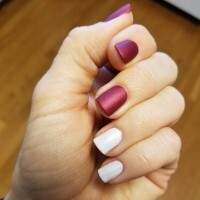 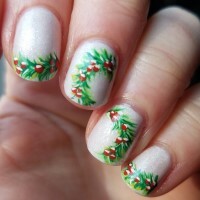 Due to the unique matte formulation, color is typically not as long-wearing as traditional nail color.